Captain Ernest Yorke Barnard (General List) dies at home at age 54. His brother died in January of this year. 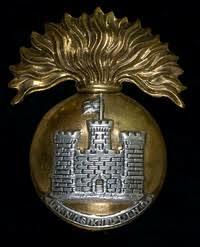 Private David Allen (Inniskilling Fusiliers) is killed in action at age 20. His brother will be killed next month.